I’m super excited!!!! 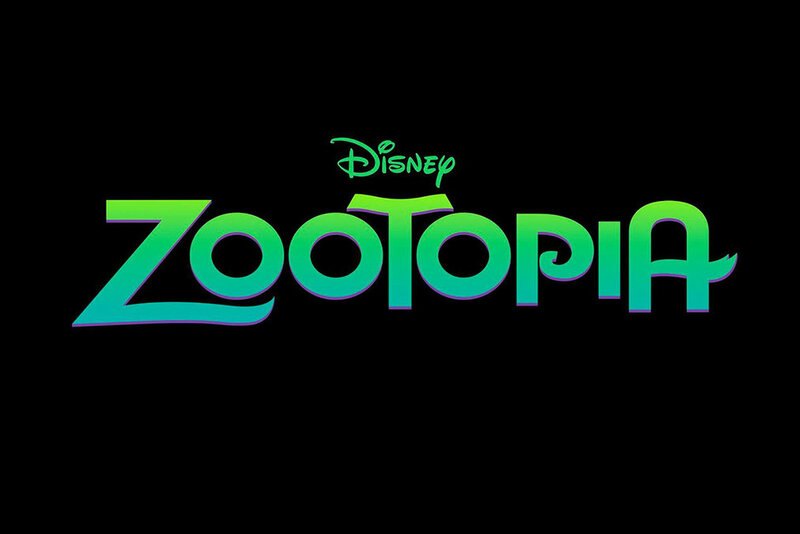 The teaser trailer for the upcoming 2016 animated Disney film, Zootopia, has been released! What do you all think of it? I’m just so excited to finally see something about this movie. I’m more excited about this than I am about Moana! I’ve always enjoyed anthropomorphic animals and this film is supposed to be a bit of a mystery/whodunnity/crime case sort of a film, which is something I also love! 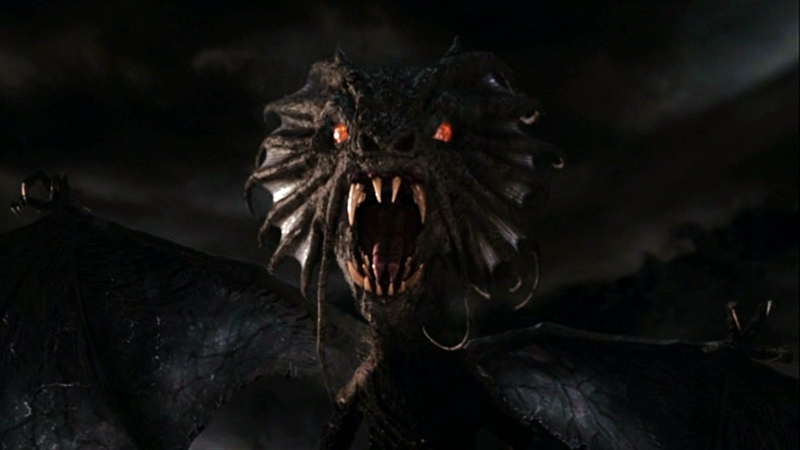 So far, Jason Bateman and Ginnifer Goodwin are the only announced voice actors. 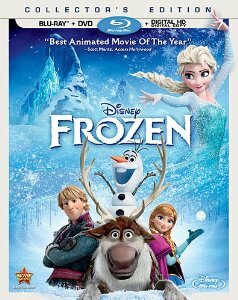 Author The Animation CommendationPosted on June 11, 2015 Categories Animation NewsTags animated film, animated movie, animation, disney, disney animation, disney canon, ginnifer goodwin, jason bateman, rich moore, walt disney, zootopia13 Comments on ‘Zootopia’ Teaser Debuts! 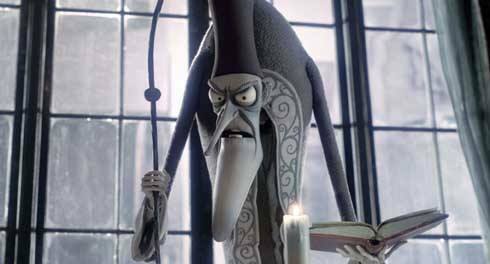 Actor Ron Moody Dies At 91! 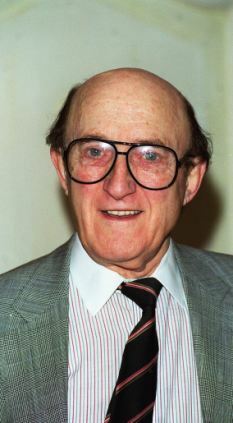 Actor Ron Moody has died today at the age of 91. Mr. Moody (1924-2015) was known for his roles in various films including The Twelve Chairs, A Kid in King Arthur’s Court, and Unidentified Flying Oddball. 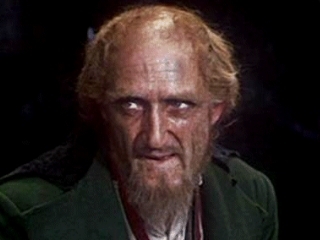 But, his most famous role was that of Fagin in the musical, Oliver!. 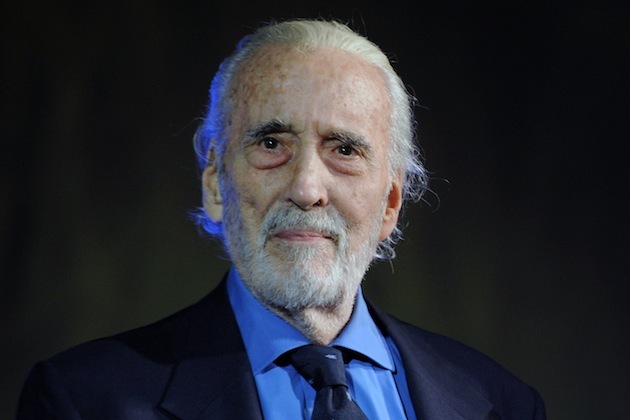 In terms of animation, he has lent his voice a few times including playing Prolix in the English-language adaptations of Asterix the Gaul and Asterix and the Big Fight. 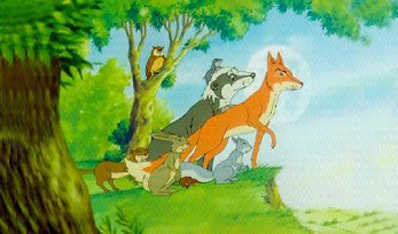 He also voiced various characters in the children’s television series, The Animals of Farthing Wood. 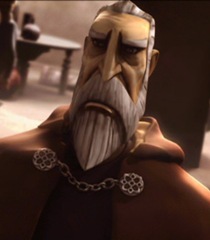 Mr. Moody, we’re reviewing the situation, and you shall greatly be missed! 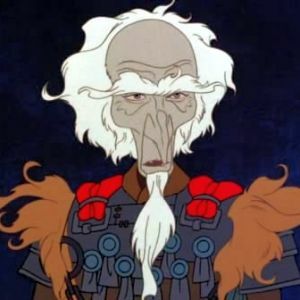 Author The Animation CommendationPosted on June 11, 2015 July 16, 2017 Categories Notable DeathsTags a kid in king arthur's court, animals of farthing wood, asterix, fagin, oliver, ron moody, the twelve chairs, unidentified flying oddballLeave a comment on Actor Ron Moody Dies At 91! Teaser Trailer For ‘The Good Dinosaur’ Released! We FINALLY have our first trailer (albeit, a teaser) for The Good Dinosaur, the Pixar film that asks, “What would have happened if the asteroid didn’t destroy the dinosaurs?”. Ok, I am SOOOOO EXCITED about this movie now! I wasn’t all that interested before, but now that I’ve seen a trailer, I can’t wait for November 25th! I love the realistic animation from the asteroids to the dinosaurs (the silhouettes in the beginning)! I love how there seems to be an adventurous/dramatic element to the film rather than just comedic! What do you all think of the trailer? Excited for the film? 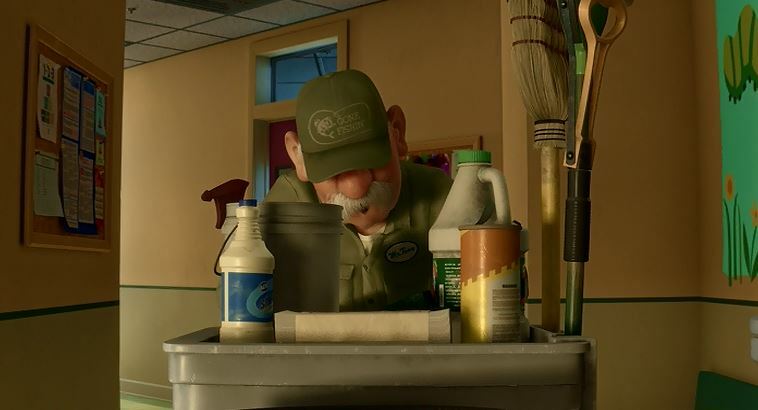 Author The Animation CommendationPosted on June 2, 2015 Categories Animation NewsTags animated film, animated movie, animation, disney, pixar, the good dinosaur26 Comments on Teaser Trailer For ‘The Good Dinosaur’ Released! Review For ‘The Light in the Forest’ Is Up! My review of The Light in the Forest is up and can be found here. 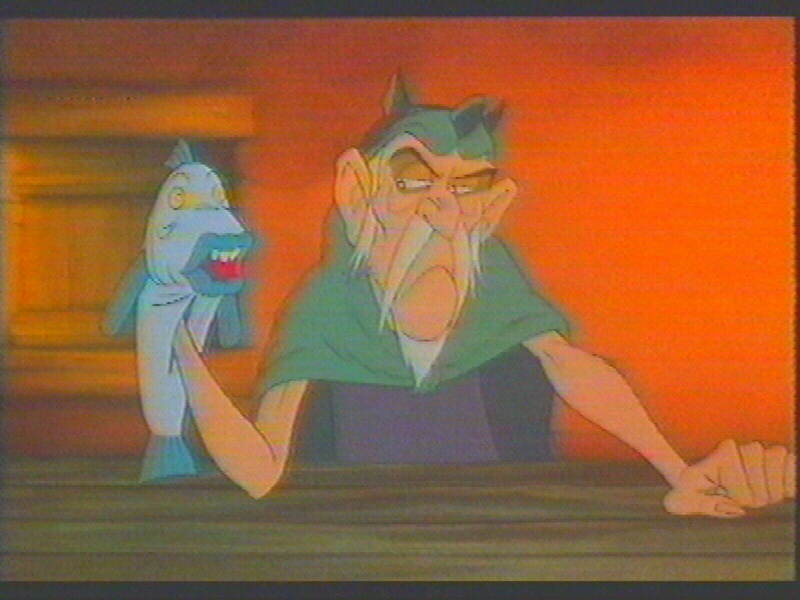 Author The Animation CommendationPosted on June 1, 2015 July 22, 2017 Categories UncategorizedTags disney, fess parker, film review, james macarthur, jessica tandy, movie review, the light in the forest, walt disney, wendell coreyLeave a comment on Review For ‘The Light in the Forest’ Is Up!